Kitchen and living room were great and made it east to relax. The cottage was easy to find I had good instructions sent to me on where it was located and the key etc. The cottage was pretty, clean and had everything you needed for a short stay. It was great to have wifi and kids loved having Netflix on a good size tv. A lovely double bed with tv in the room was a great addition. Lovely short stay. Beautifully presented cottage a short stroll from downtown, everything was just as described, wouldn’t hesitate to stay here again. 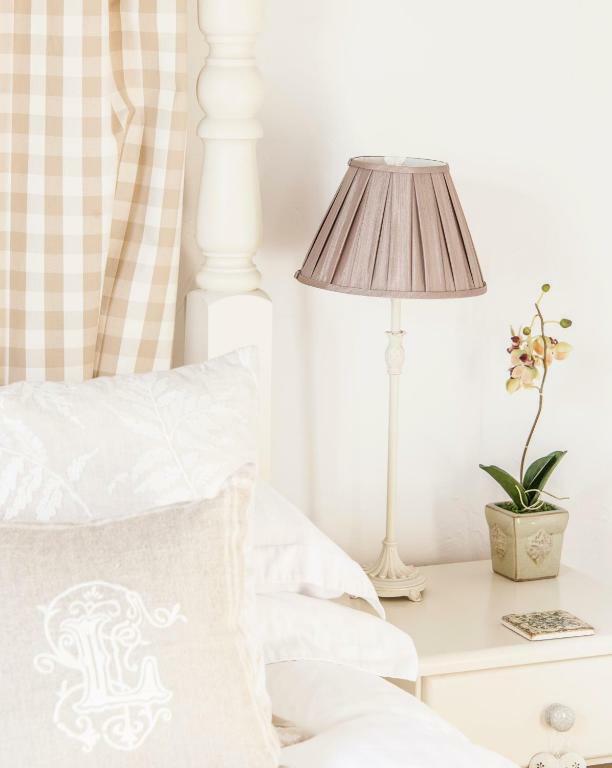 The cottage is clean and comfortable and is in a good location for the town.It is well equipped with bedding and towels. It is a very pretty cottage with a good sized lounge and kitchen. The host made sure there were items to make the start of our stay super easy — dishwasher tablets, salt, oil, milk, coffee, dishwashing liquid, hand soap, toilet paper, paper towels, biscuits. Plenty of pans, dishes, utensils. Great WiFi. Free parking. 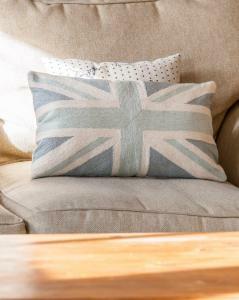 Close to restaurants, 30 min to Longleat by car, 1 hour to Cheddar Gorge by car. It’s a cute place and Bradford on Avon is a beautiful quiet town. We would stay here again! 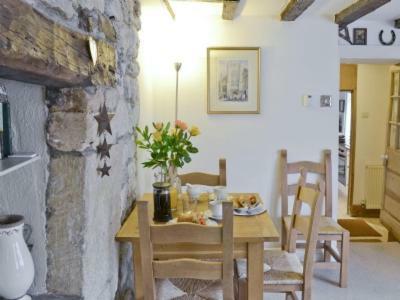 A very pretty cottage in a good location, near to station, restaurants, walks and pubs. It was very homely and had everything we needed. Beds were particularly comfortable. 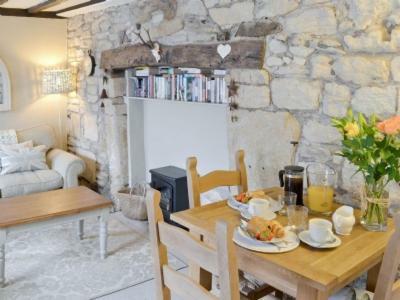 Lock in a great price for Kemble Cottage – rated 9.4 by recent guests! 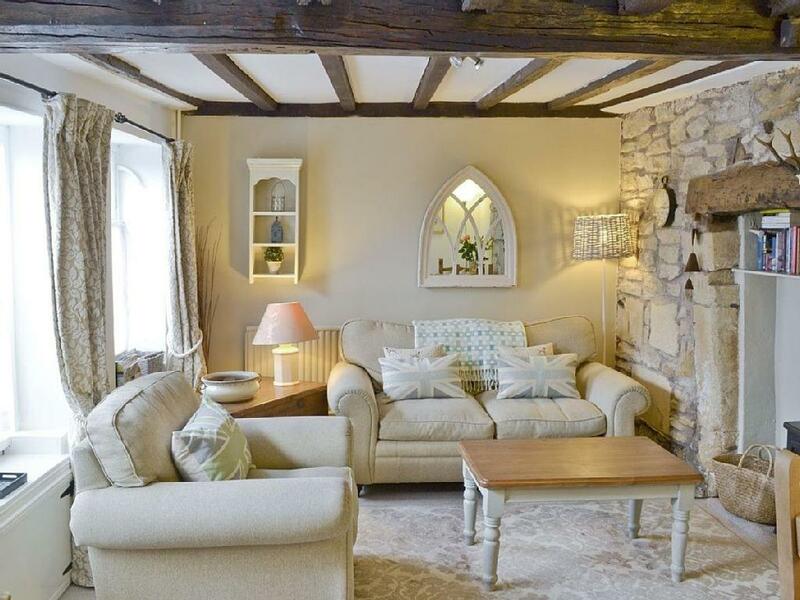 Kemble Cottage This rating is a reflection of how the property compares to the industry standard when it comes to price, facilities and services available. It's based on a self-evaluation by the property. Use this rating to help choose your stay! One of our top picks in Bradford on Avon.Kemble Cottage is located in Bradford on Avon. The property was built in 19th century, and features accommodations with free WiFi. The vacation home features 2 bedrooms, a living room, a dining area and a well-appointed kitchen. A flat-screen TV with cable channels is featured. Bath is 8 miles from the vacation home. Bristol Airport is 29 miles away. 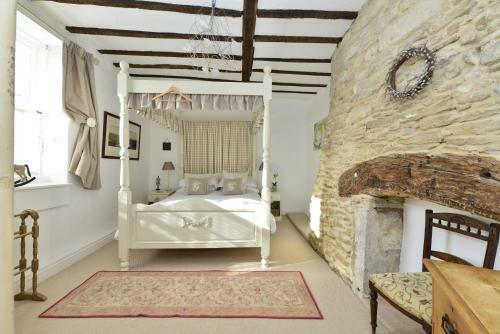 This property also has one of the top-rated locations in Bradford on Avon! Guests are happier about it compared to other properties in the area. 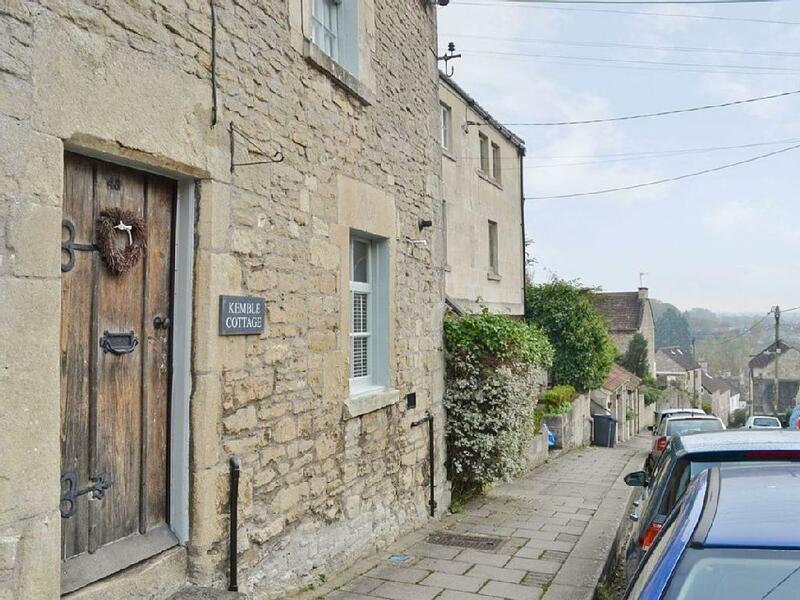 This property is also rated for the best value in Bradford on Avon! Guests are getting more for their money when compared to other properties in this city. 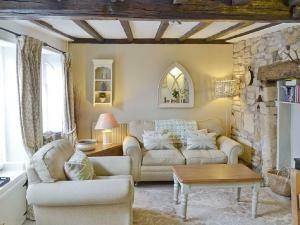 When would you like to stay at Kemble Cottage? 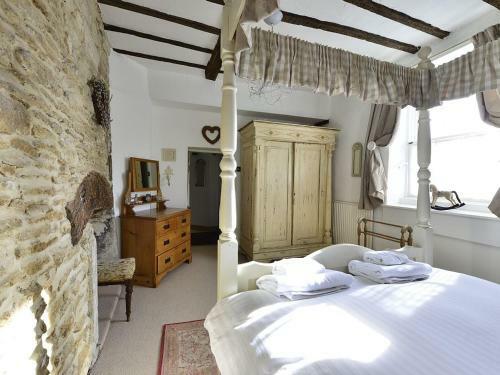 Boutique Character Holiday Cottage Near Bath. Near Quirky Shops Pubs/Restaurants. 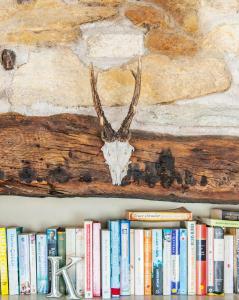 Immerse yourself in a charming characterful cottage, stylishly presented for an unforgettable self catering holiday. Longleat, Wells, Salisbury, Avebury and Stonehenge and for exploring Wiltshire and Somerset. With beams and feature fireplaces throughout. an abundance of good restaurants on the doorstep and Bath only 6 miles away its the perfect romantic get away. We are not from the area but have a great admiration to the town and visit it regularly having family that live there. 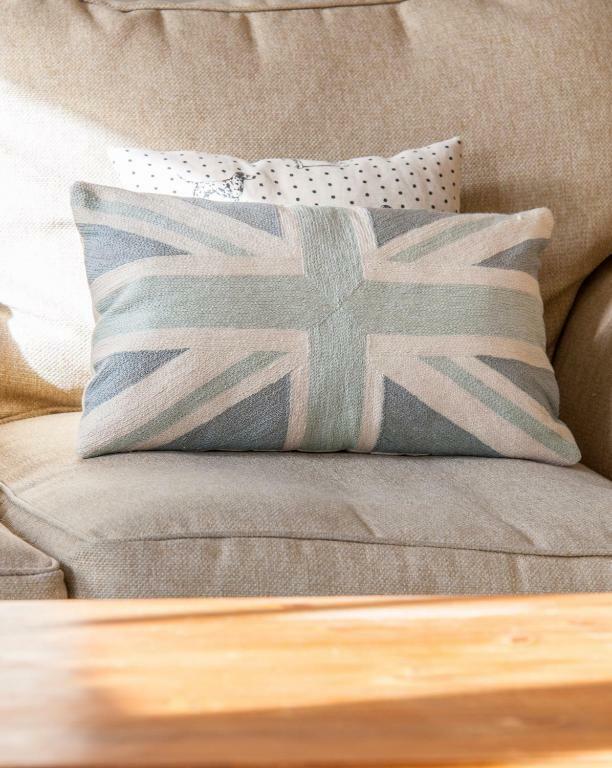 The area is truly magical and anyone who stays at the cottage tends to come back, we love our little holiday home and hope you will do too! Stroll through the town and you will walk through time. Wander and wonder. The Romans, Saxons, Normans, Georgians and Victorians have all left their mark - each creating a chapter in Bradford on Avon's remarkable story. House Rules Kemble Cottage takes special requests – add in the next step! The hill we had to climb to get to it! The stairs are narrow and spiral and need extra care to climb.The steep hill from the town upto the cottage is a challenge. I didn’t mind this but just a note that the entrance to the kitchen is short (so you may need to duck. I am 5’9” and has to duck.) The stairs are steep. Our kids were fine (age 6) but may be harder for smaller kids. The cottage is up a steep hill. We enjoyed the walk but others may find it hard. The steep hill leading up to the cottage was a bit of a challenge! I visited with 2 small children and the spiral stairs were exposed and a bit tricky. I'm 6ft 3 and the doors are really low but for a property of it's age it's to be expected. It was a beautifully presented and maintained property. I did enjoy my stay at the cottage very much but with a family member who couldn't walk well it isn't someone I would stay again. I could not park anywhere close by and had to unload in a small narrow road and park up a steep hill as there is street parking which was fully parked up during our visit. 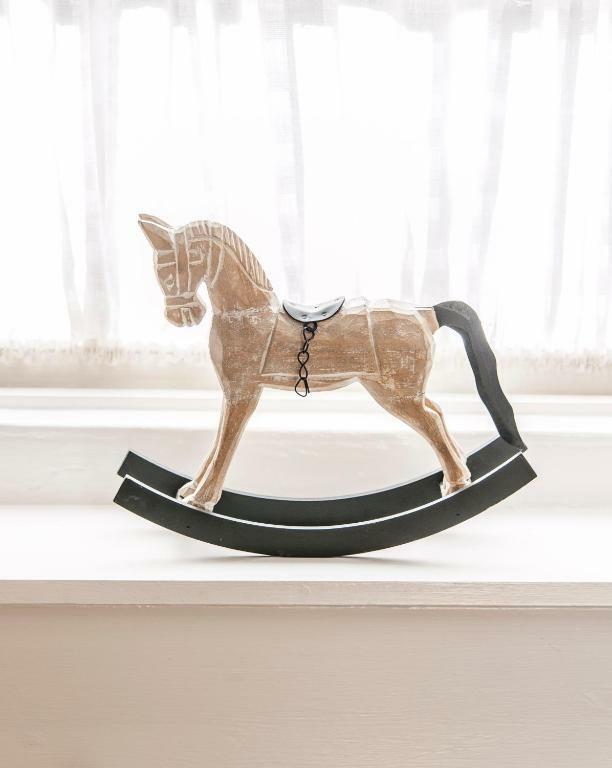 This should not be interpreted as a complaint, but anyone with mobility issues should be aware that the cottage is half-way up a fairly steep hill. I was gasping for breath for the first couple of days (but only because I'm unfit) but quickly got used to it. This is a beautiful, quirky Cotswold cottage right on the edge of the town centre; close enough to walk to the shops, pubs and restaurants, but far enough from the main street to be quiet and relaxing. The fully-fitted kitchen provided everything we needed for a self-catering stay, and the bedroom was spacious with a *very* comfortable bed.